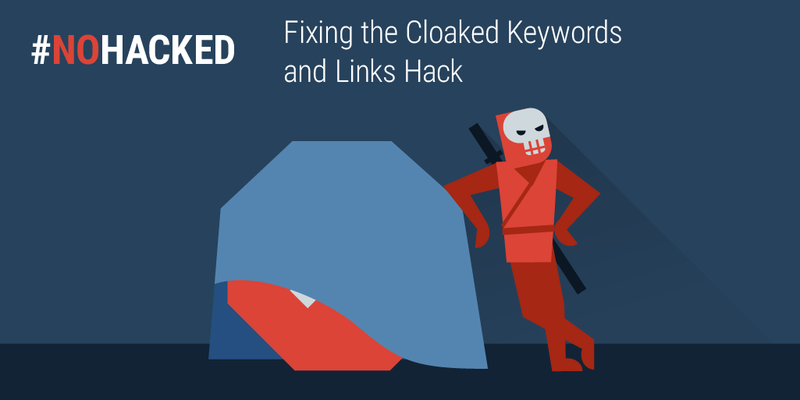 Last week on #NoHacked, we have shared on hack detection and the reasons why you might get hacked. This week we focus on prevention and here are some tips for you! 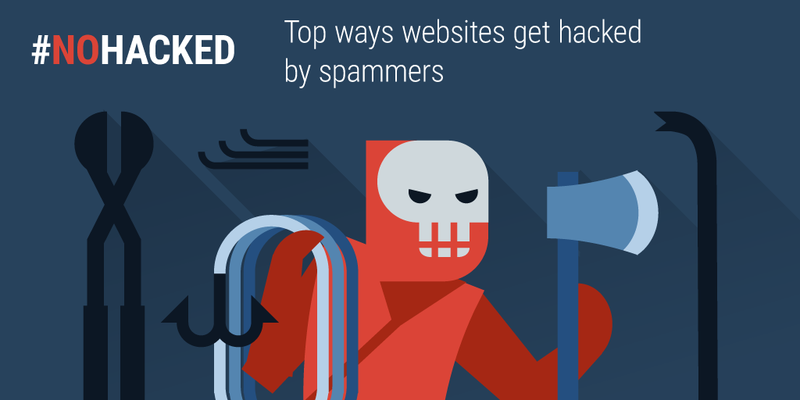 Understanding how your site was compromised is an important part of protecting your site from attacks, here sometop ways that sites get compromised by spammers. Be mindful of your sources! 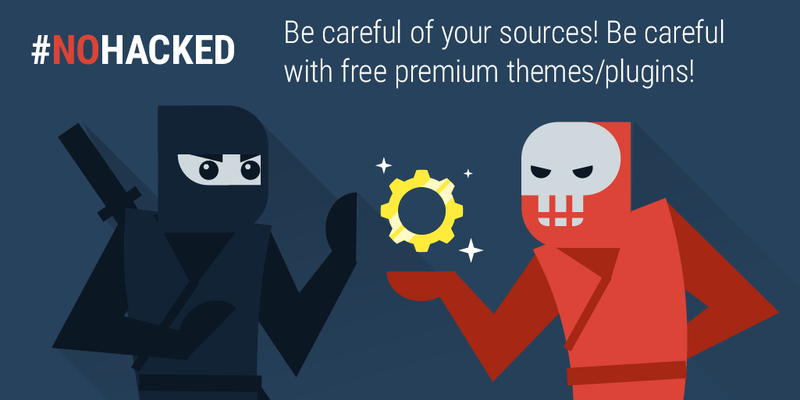 Be very careful of a free premium theme/plugin! 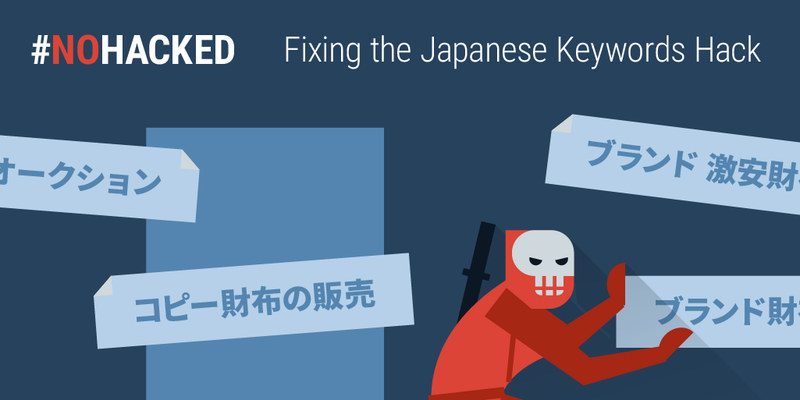 In any case, keeping all your site's software modern and updated is essential in keeping hackers out of your website. A botnetis a cluster of machines, devices, or websites under the control of a third party often used to commit malicious acts, such as operating spam campaigns, clickbots, or DDoS. 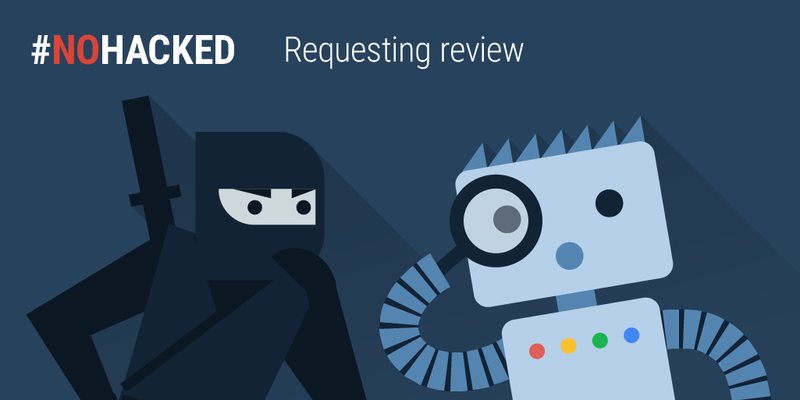 It's difficult to detect if your site has been infected by a botnet because there are often no specific changes to your site. 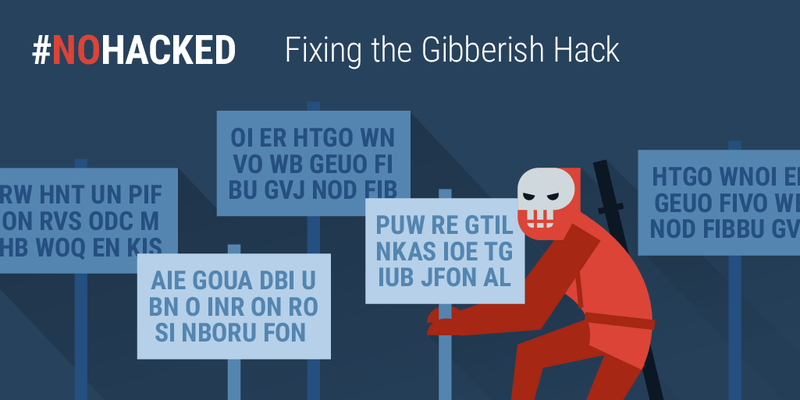 However, your site's reputation, resources, and data are at risk if your site is in a botnet. 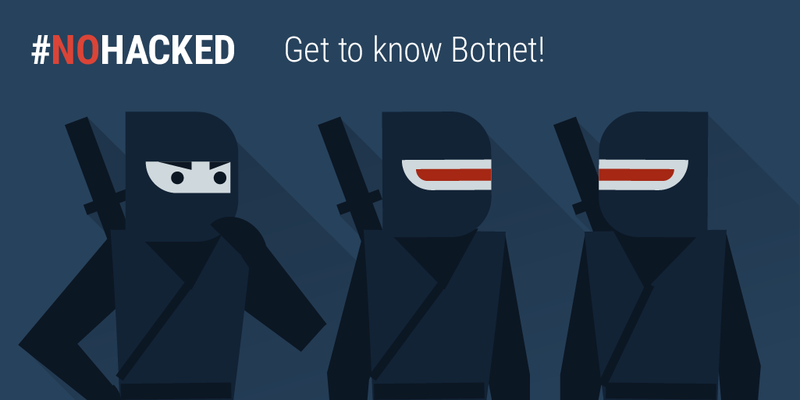 Learn more about botnets, how to detect them, and how they can affect your site at Botnet in wordpress and joomla article. As usual if you have any questions post on our Webmaster Help Forums for help from the friendly community and see you next week! Joe Lencioni explains the techniques he used to profile Airbnb's listing pages, the tools he used to optimize it and see the scale of the impact it had. Peggy Rayzis walks through a couple of hands-on examples to show you how integrating GraphQL into your application will solve many pain points working with remote data and som much more. Enjoy. The post Web Design Weekly #302 appeared first on Web Design Weekly.